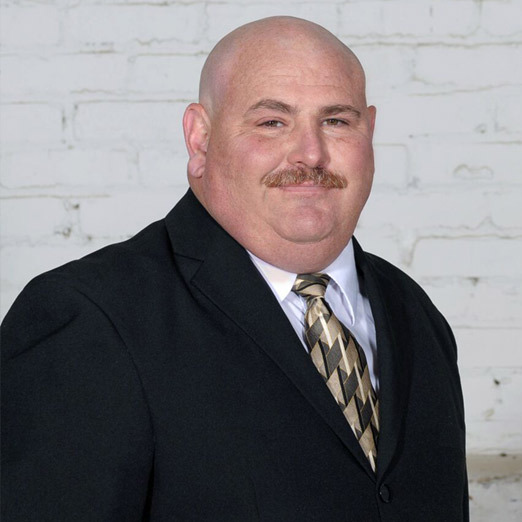 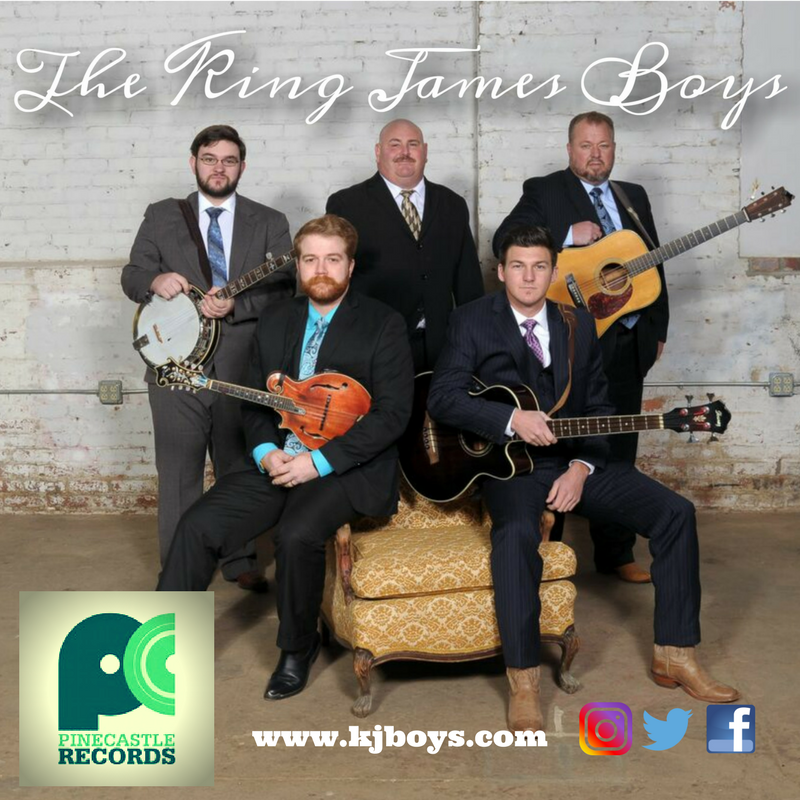 The King James Boys are an all gospel, bluegrass band that blends southern gospel harmonies with traditional and contemporary style bluegrass music. 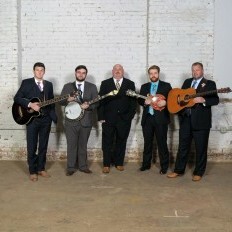 Founded in 1994, the King James Boys started as a church band with no intention on traveling. 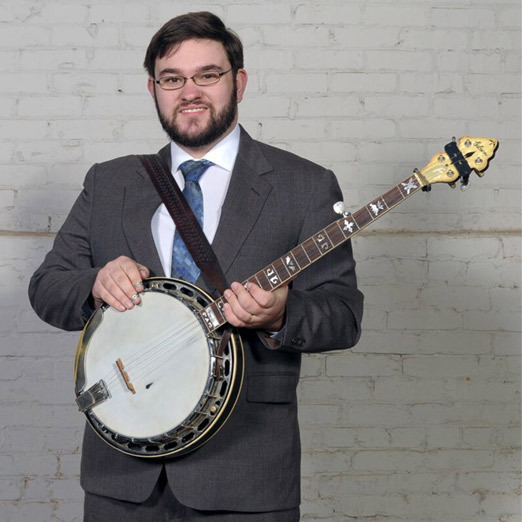 A few years later, after much encouragement and prayer, The King James Boys were led to pursue ministering and singing abroad. 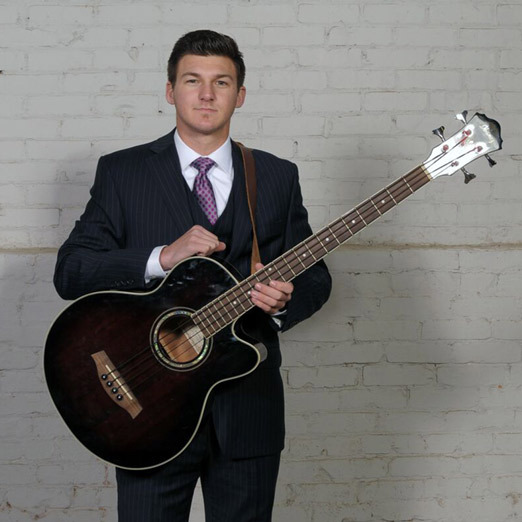 Now, some years later and a few personnel changes, The King James Boys are still doing what they started out doing and that is sharing the gospel with others through the music! The King James Boys have recently signed with Pinecastle Records and are currently working on their label debut album, which is also the band’s 10th studio album. 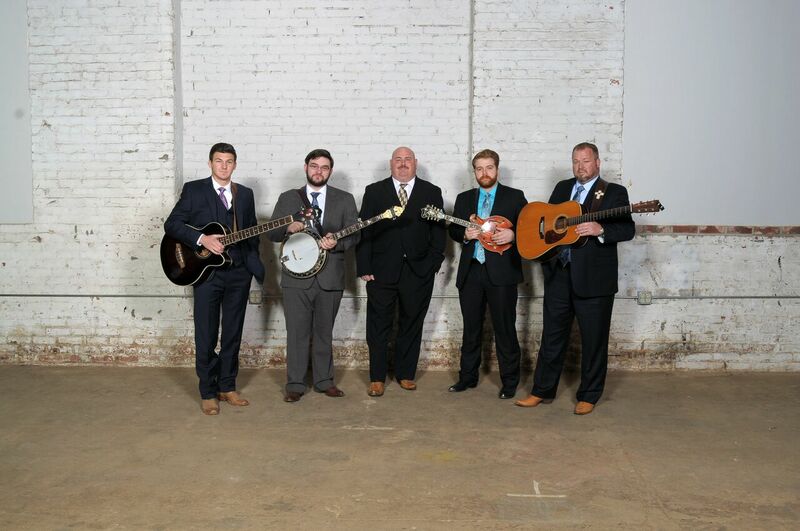 The King James Boys have enjoyed some major career highlights through the years, such as performing at the Ernest Tubb’s Midnight Jamboree in Nashville, Hominy Valley Gospel Festival in Candler, North Carolina, DollyWood as a part of the annual Barbecue and Bluegrass Festival, they were nominated for “ ‘Front Porch Fellowship’s’ Emerging Artist of the Year” at southern gospel’s National Quartet Convention in 2014. 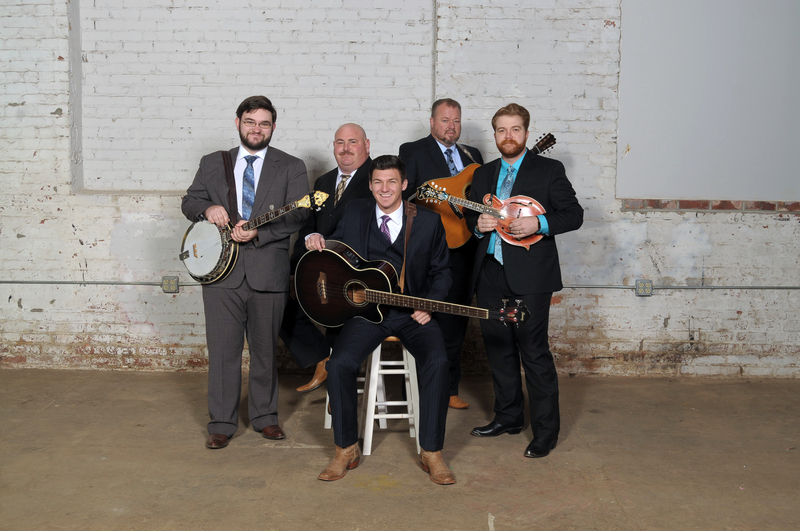 The band’s latest crowning achievements consist of having multiple top 10 songs throughout 2017 on the Singing News Magazine bluegrass gospel charts and being nominated for “Bluegrass Gospel Group of the Year” at the SPBGMA Bluegrass Music Awards 2018! 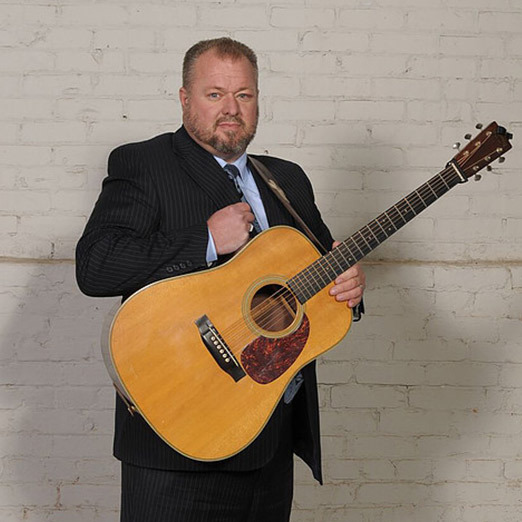 The band has opened for country, bluegrass, and gospel legends such as T. Graham Brown, Doyle Lawson and Quicksilver, IIIrd Tyme Out, The McKameys, the Lewis Family, and many more.